“Whaddya mean $1.37? 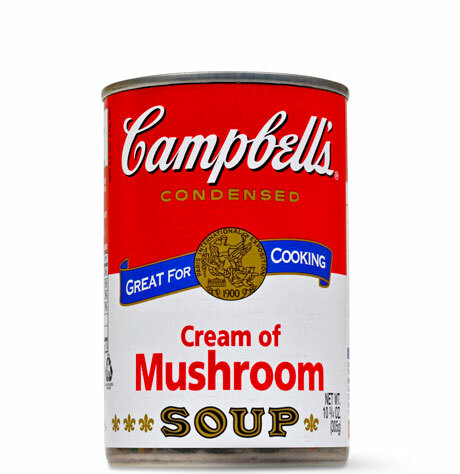 !” a wiry haired, bespectacled customer asked a sixteen-year-old, unindicted co-conspirator in the price-fixing conspiracy that the old man has dreamed up for a can of Campbell’s Cream of Mushroom soup, “It was $1.22, just last week.” I know you’re angry sir, I think noting the veins protruding on the man’s nose, and the ruddy complexion, that seem indigenous to those that that have a favorite bar stool. And I know you’re dying to tell anyone that will listen (or is forced to listen) but this poor, red headed cashier, named Eddie, has a lot less say than you think in Target’s “outrageous” price scheme. And as much as you’d like to think your eyes are wide open on this issue, Target does not add anything to Eddie’s wage if he is able to add your fifteen cents to their profit margin. The trouble Eddie has counting back your change should provide enough evidence that Eddie is not involved in the determinations made on shipping and handling costs; the amount of state and federal taxes imposed on this product; or the mushroom-marketing cooperative’s decision on the costs the manufacturing. It’s also reasonable to suspect that the diatribe that you’ve obviously rehearsed in the mirror about the effect the improving economies in Latin America could have on the price of mushrooms, if their production of mushrooms proves to increase at the rate some project, will be lost on everyone involved once your transaction with Eddie is concluded. You may believe that this face of Target, this sixteen-year-old, named Eddie, knows full well what’s going on, but one look at his blanker-than-usual expression should tell you all that you need to know. Unfortunately, you are an informed consumer, and you feel the need to give him your what for. The sixteen-year-old can do nothing about it, however, and you will likely be considered what they call a moron for arguing with the sixteen-year-old in the first place. The sixteen-year-old will, likely, not care that you have this complaint, and he will likely forget all about your informed complaint the minute you step out of line. He’s not going to tell his boss, and his boss is not going to tell his boss, and there will be no boardroom discussion focusing on your complaint regarding the rising cost of a can of cream of mushroom soup.